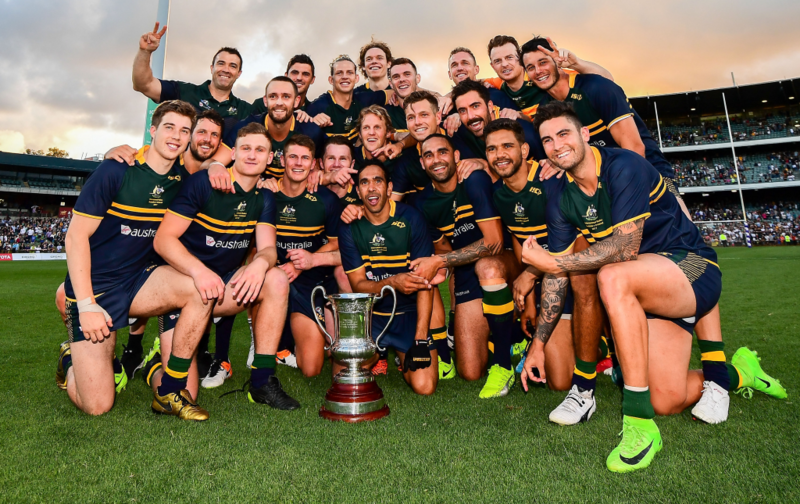 Over the last 12 months, Blinder has supported many of the leading players in Australasian sport, including the Australian Football League (AFL), New Zealand Rugby, Netball Australia, Emirates Team New Zealand and the Gold Coast 2018 Commonwealth Games. Those organisations – as well as teams from the Premier League of English football to the largest colleges in the USA – use Blinder’s technology to easily make their athletes accessible by phone to the media and fans, while also respecting privacy and capturing content. 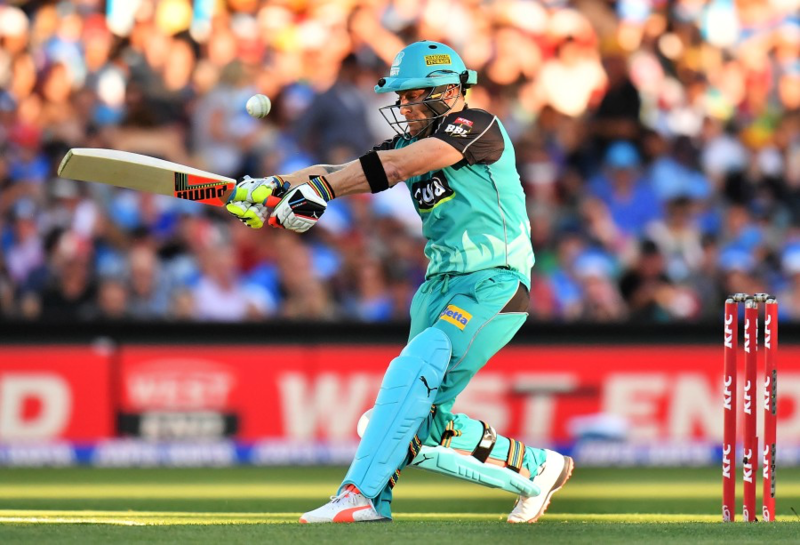 The ANZSTA winners will be revealed at a gala dinner at Etihad Stadium in Melbourne on August 9, ahead of the Analytics in Sport conference the following day.